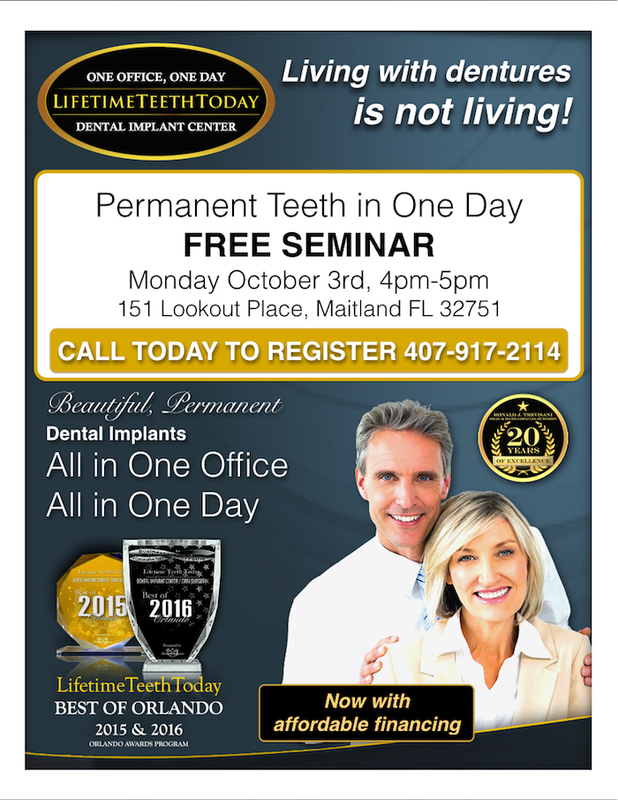 Register here for our free seminar. 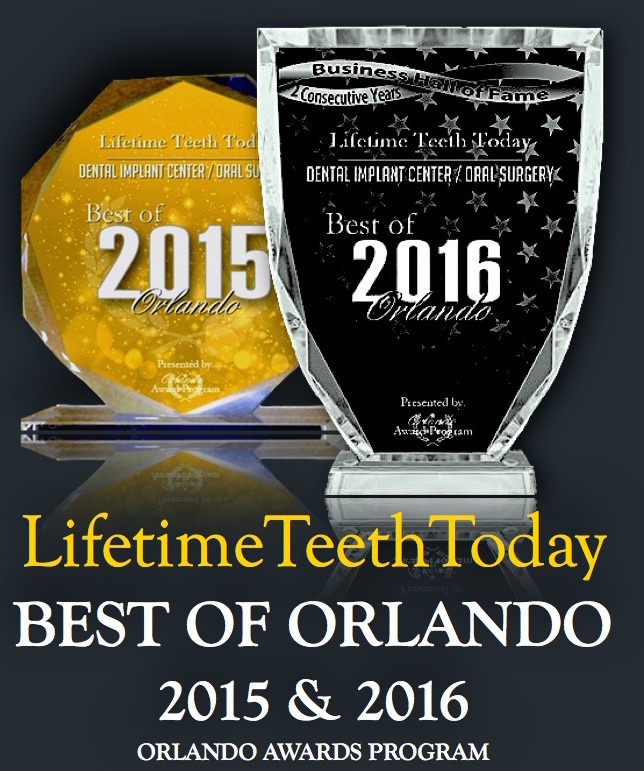 We love helping patients start a new life with beautiful, permanent teeth. 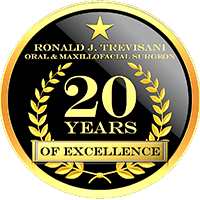 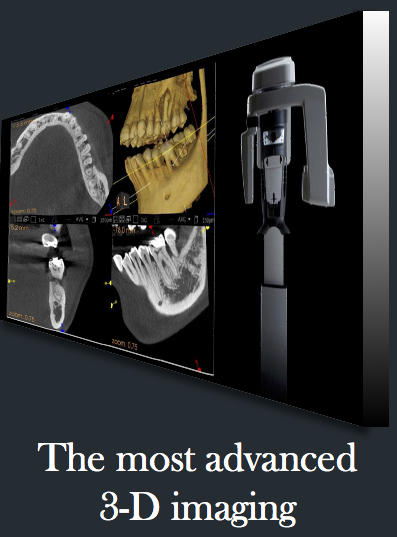 Learn more about your options, and meet Dr. Trevisani and Dr. Zaman in person.